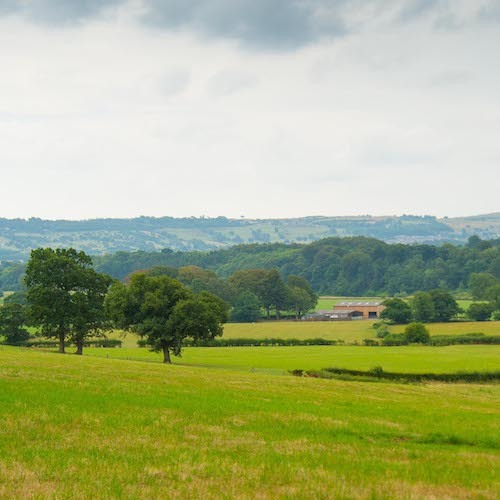 Glamping in the heart of the Ribble Valley. Exclusively yours. A stunning location for your event. Hobbit Hill looks out over the River Ribble and beyond. Enjoy a luxury glamping experience in the heart of the Ribble Valley near Clitheroe. Set amidst the outstanding natural beauty of the famous Tolkien Trail you can relax in our comfortable, cosy Hobbit Cabins and enjoy cycling, walking, exploring or simply take in the superb views! 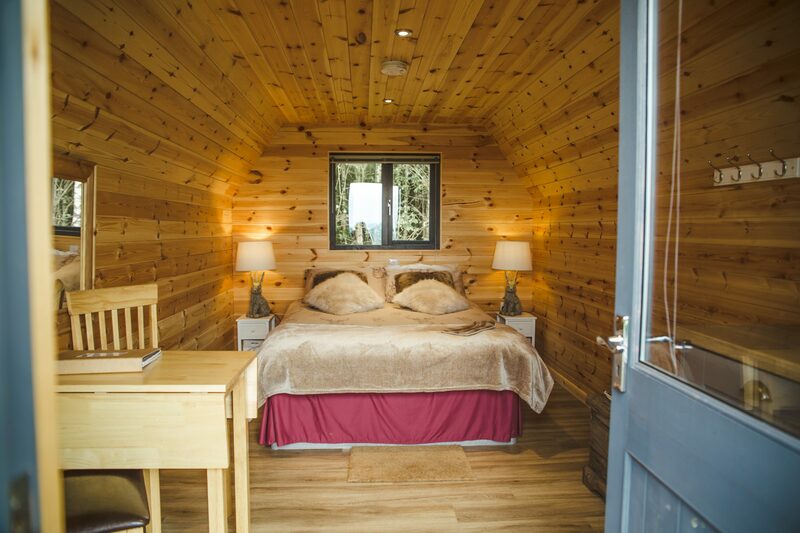 Hobbit Hill offers five glamping cabins and separate male and female toilet/shower facilities. Ideal for events, birthdays, weddings, group bookings or anyone who loves the great outdoors. Looking for a location for a TeePee or a Marquee event? With stunning views over looking the River Ribble and beyond, Hobbit Hill offers the perfect venue for events including weddings, birthdays and corporate events. An amazing wedding venue, Hobbit Hill gives you a blank canvas to create your own dream wedding – set in a simply stunning location, with panoramic far reaching views. With caravan hook-ups and camping pitches, Hobbit Hill also welcomes those who prefer to bring their own gear! Ring 07973 407502 to ensure availability of a pitch. Facilities include showers and toilet block and a washing up area. There’s some children’s swings and lots of open space, a small wooded area (hide and seek, anyone?!) and of course, our beautiful views and countryside. Our camping fields are also useful for accomodating guests at your wedding or event, because when you book an event, the whole site is yours for the two days. Guests may bring their tents or caravans and enjoy the Hobbit Hill experience too! New – now available for bookings! The Shooting Lodge nestles in its own landscaped gardens and parking area, below the glamping cabins, with fabulous wide open views across the Ribble Valley. The beautifully designed lodge has a fully fitted kitchen, lounge and dining area, with a double bedroom and bathroom on the first floor. 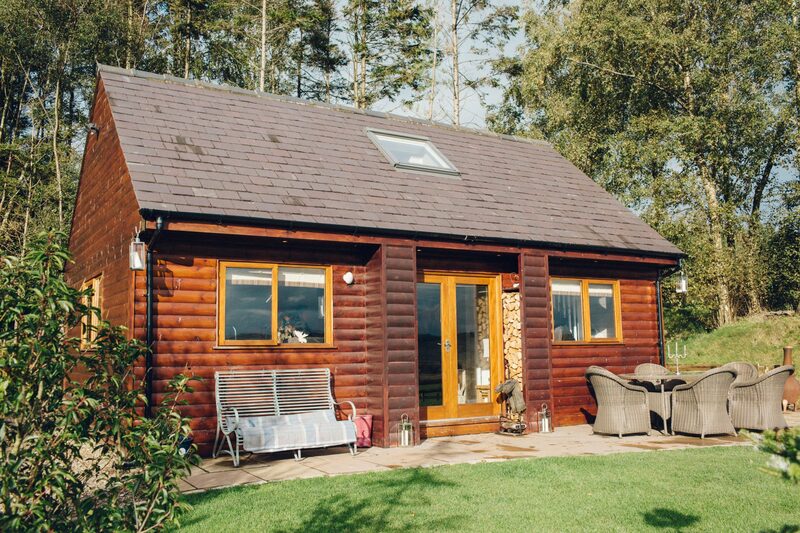 The Lodge is available for holidays and short breaks and can be included in your Wedding Package.